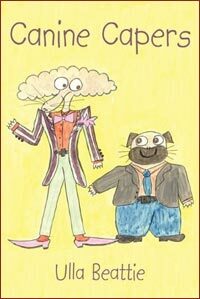 In her children's book Canine Capers (9-12 years) the stories centre round Pat the Pug and Sid the Spaniel. Sid is an archetypal "silly enthusiast" and Pat is his ever-helpful friend. Needless to say, the two of them leap from one scrape to another, in the end being rescued by Pat's sensible wife Penny. Come into their world and meet also Costa the Collie, Sergeant Snoop, Baron Borzoi, Penrose the Vicar and the redoubtable mother of Lord Longnose. 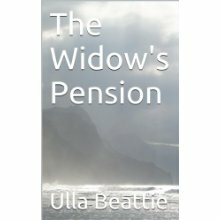 In The Widow's Pension the wife of a Royal Navy boatswain discovers after his death in 1833 that she will not receive her husband's pension because he was already married. 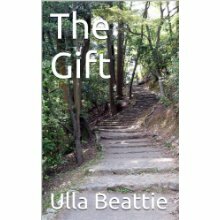 Her brother sets out to find the mystery woman who received the pension, only to fall in love and then lose her himself. 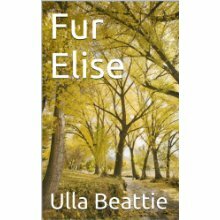 Für Elise is a mystery about trauma of war and the extent to which people will go to protect the one they love. In The Gift, a husband who has been rejected previously when his partner left him with only a one-line note suspects his wife of being unfaithful. He plots revenge.